Baseball. . Wallpaper and background images in the The Girl Who Leapt Through Time-Movie club. 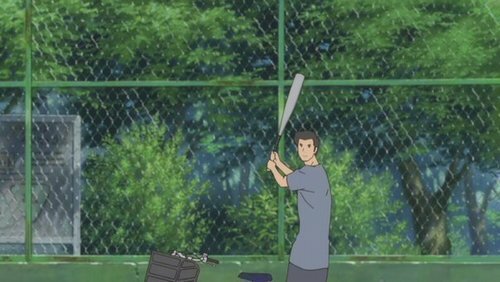 This The Girl Who Leapt Through Time-Movie photo might contain pro de tennis, joueur de tennis professionnel, tennis pro, joueur de tennis, joueuse de tennis, raquette de tennis, and raquettes de tennis. the girl who leapt through time. the girl who leapt through time screenshot.